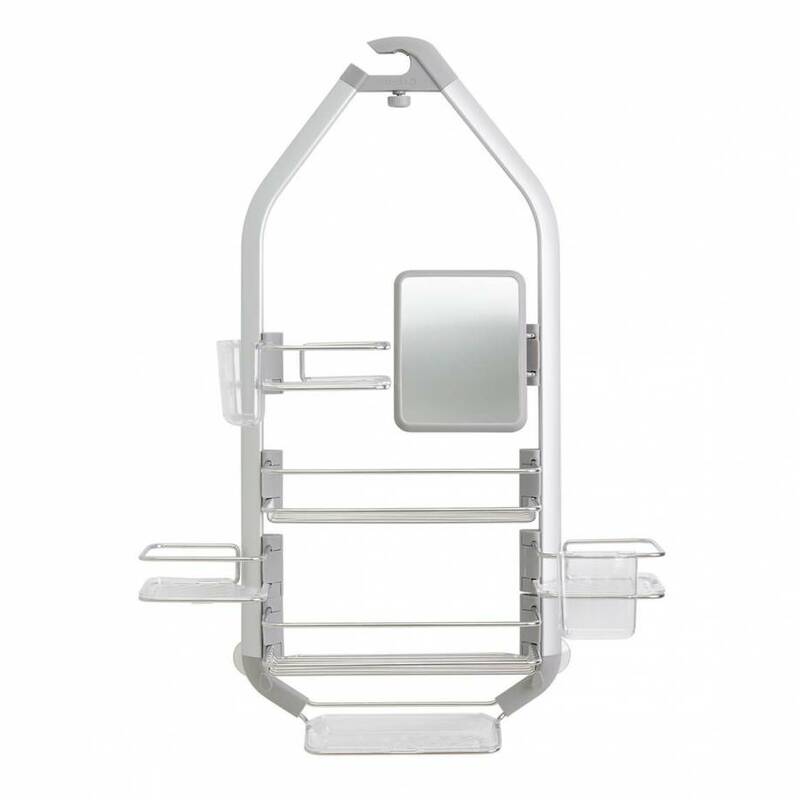 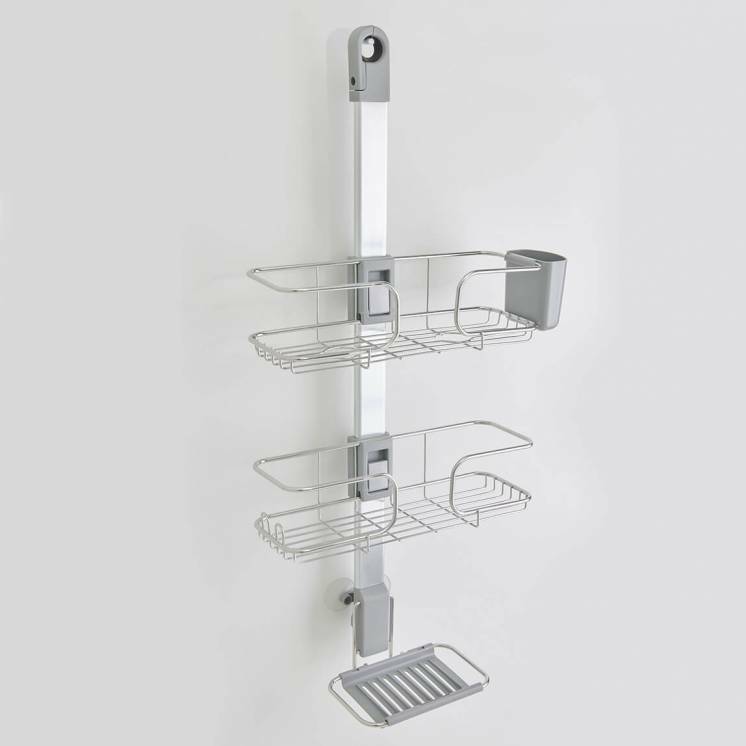 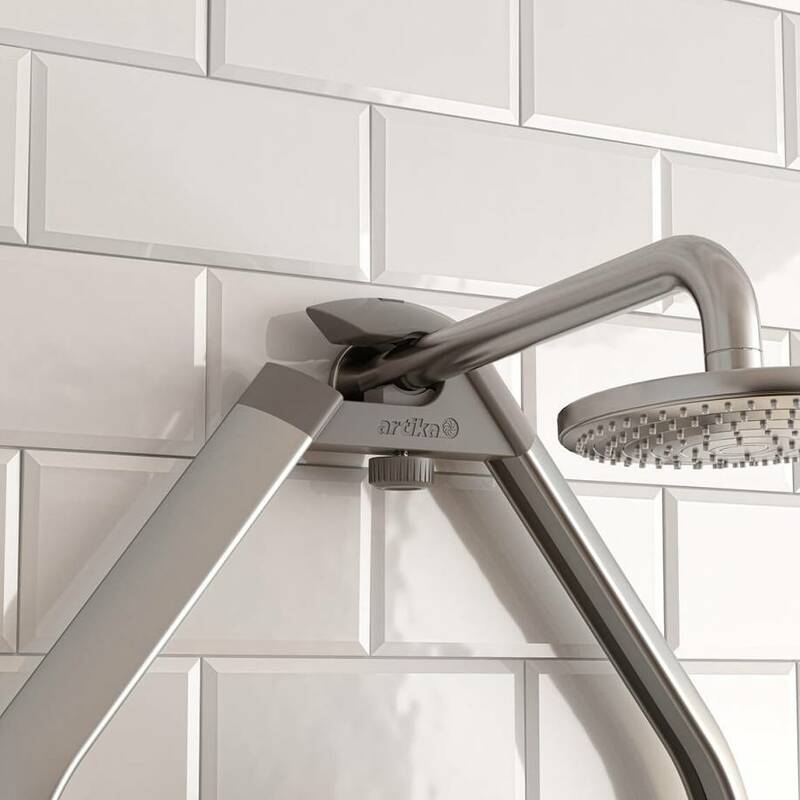 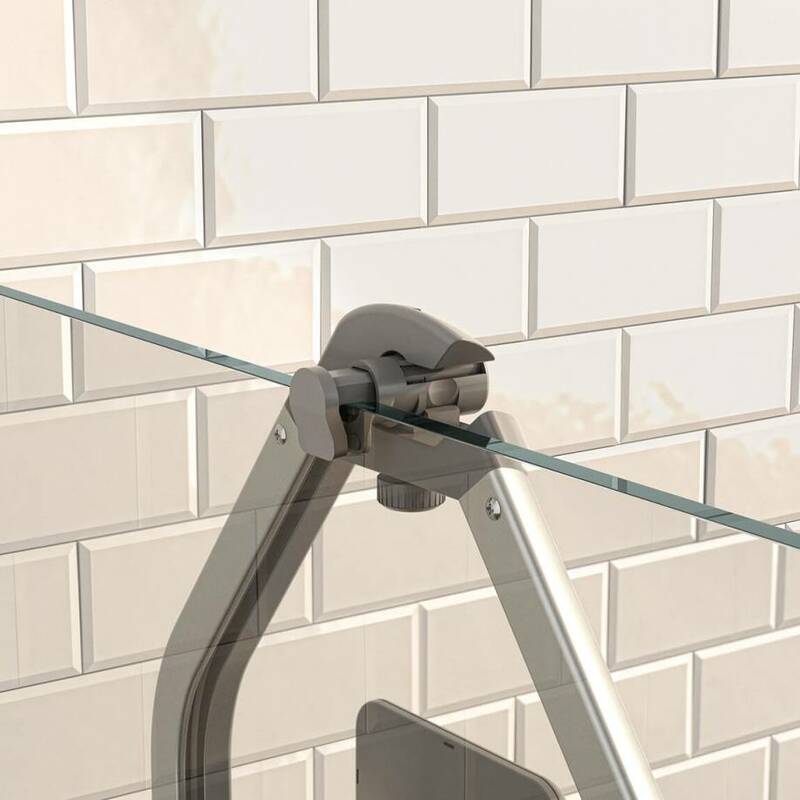 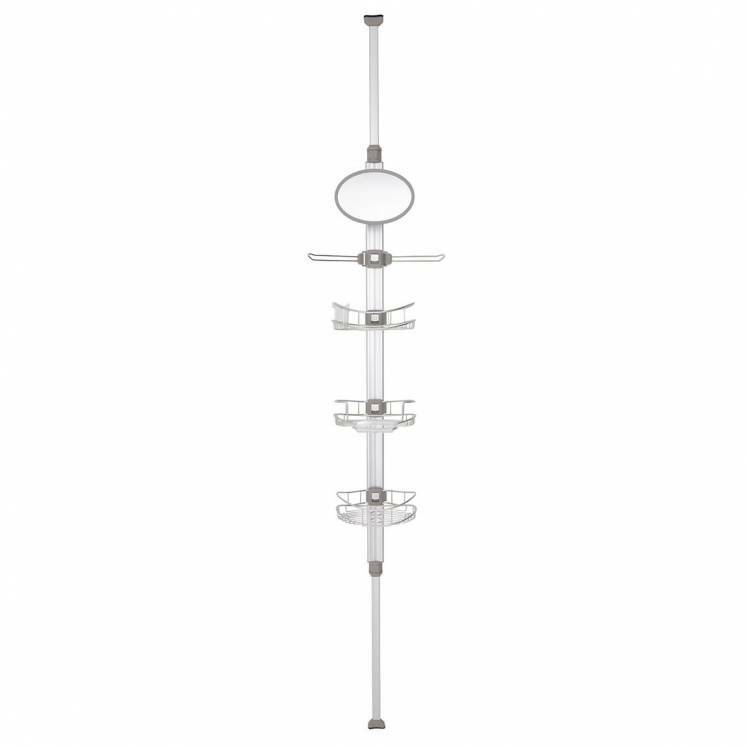 The 02 shower caddy mounts securely on any shower head or door, thanks to its suction cups or double-sided tape, and will not damage any bathroom surfaces. 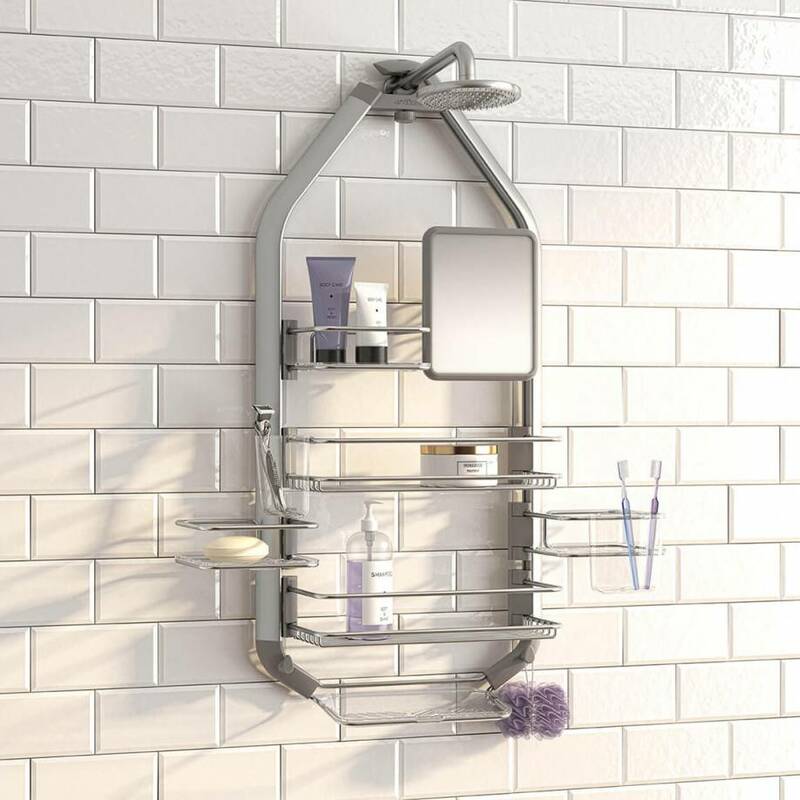 No tools are required to install it in your bathroom. 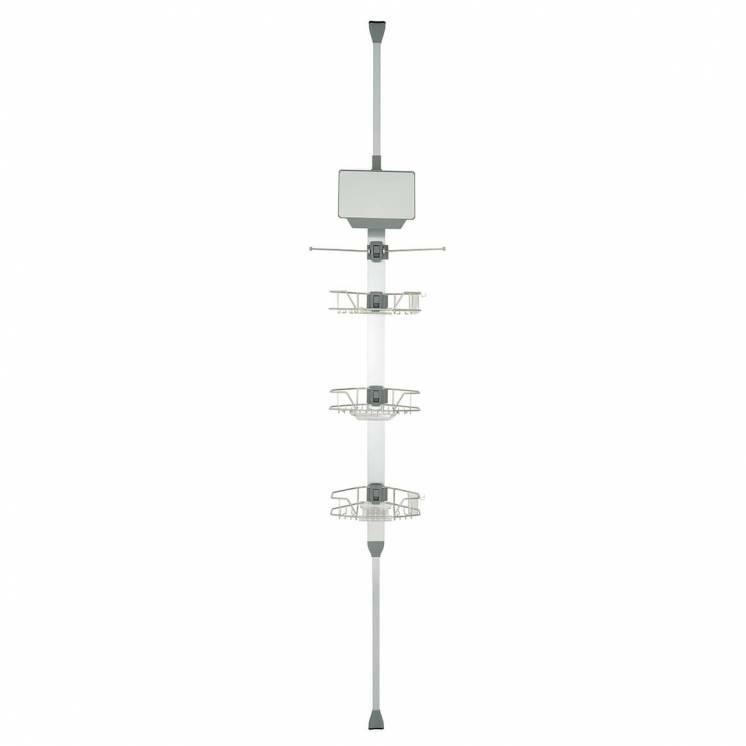 The 02 is solid, practical and easy to install. 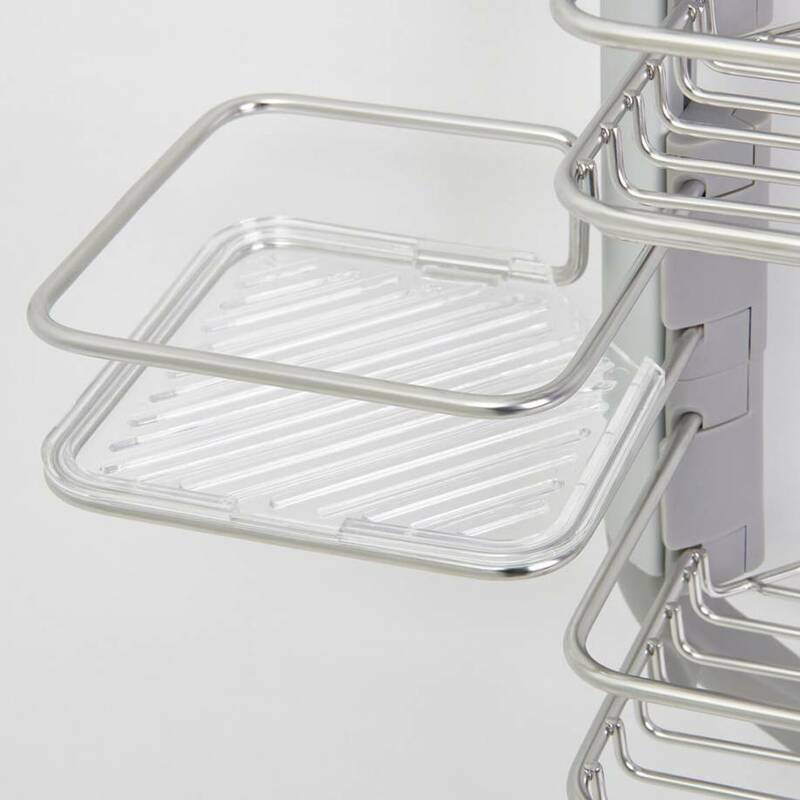 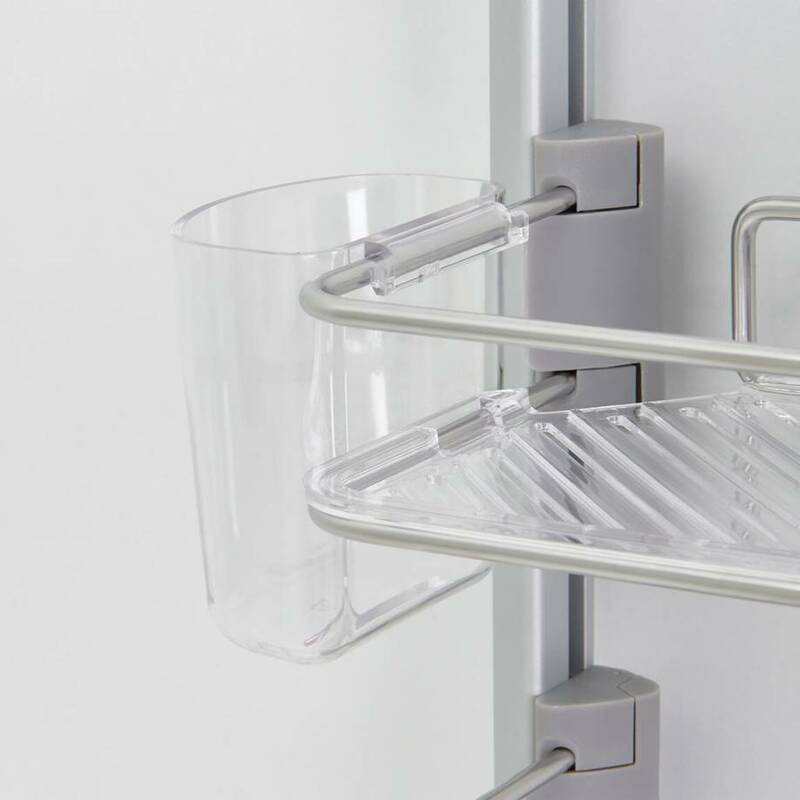 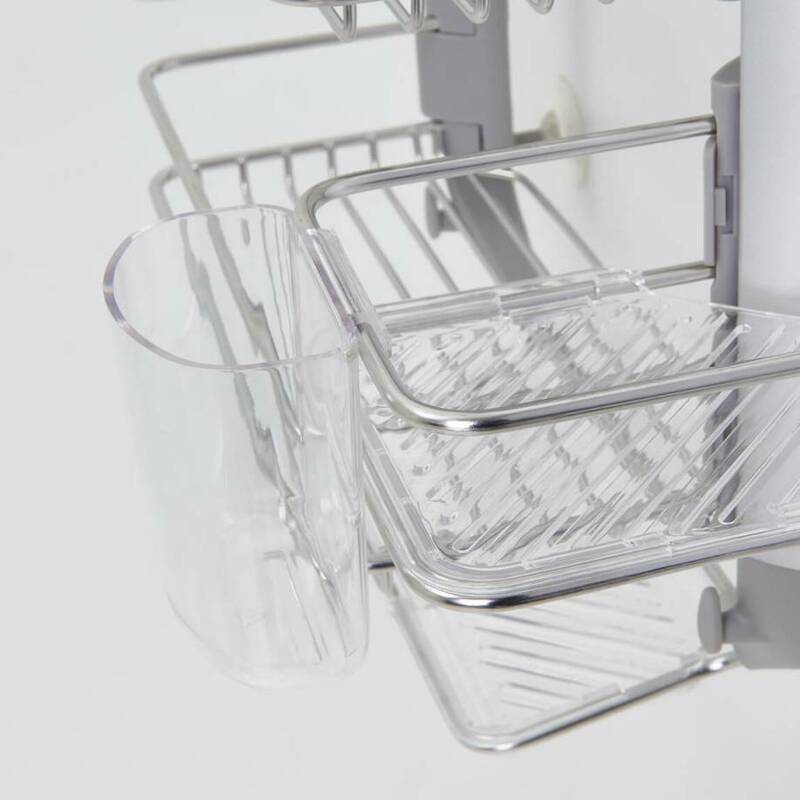 With its 5 removable trays and 2 polycarbonate cups, the 02 maximizes storage space in your shower. 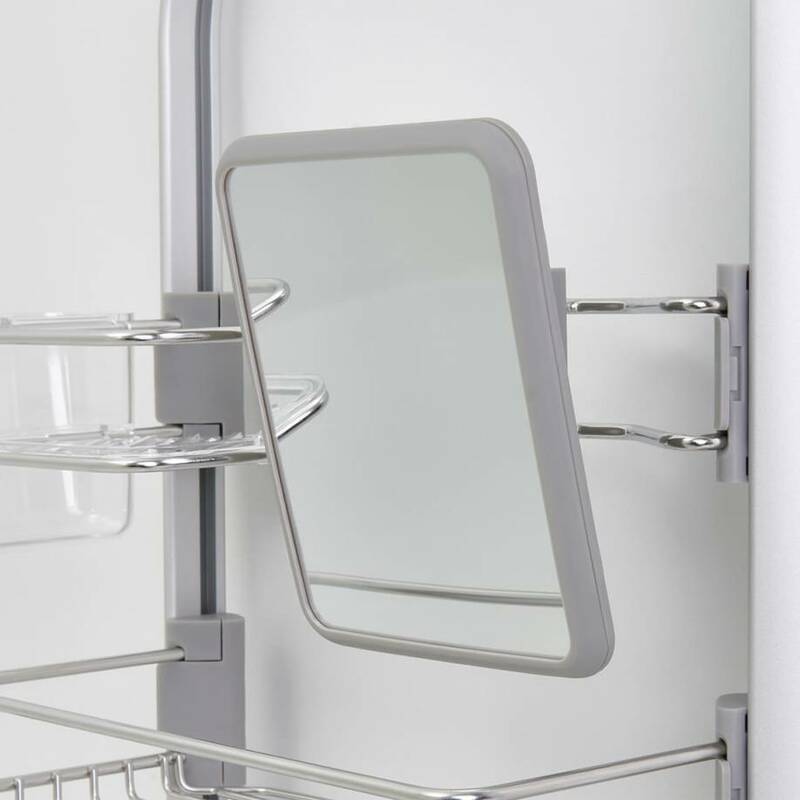 Its stylish mirror is also very practical. 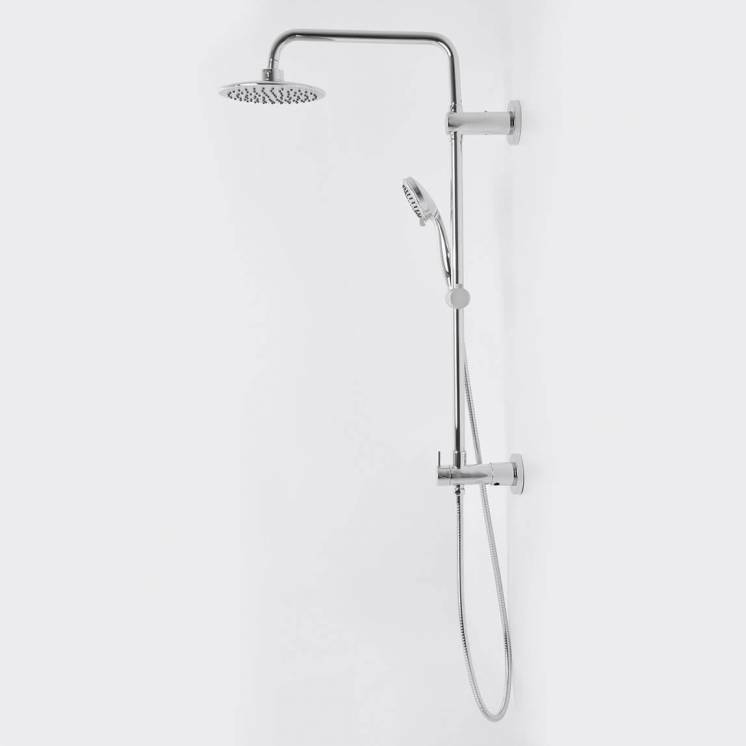 Choose an aluminum and brushed nickel finish for its durability and strength.